An accurate forehead thermometer can measure body temperature quickly, and depending on the product, it shouldn’t take longer than 10 seconds. 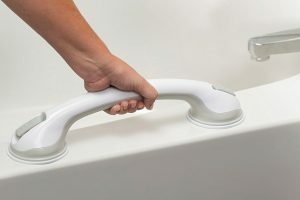 These products are safe for everyone in the family, and since they only take seconds to use, they’re much more popular than some of the slower alternatives. A thermometer makes it easy to check for a fever, and to get an accurate reading, it measures heat from the temporal artery, which connects to the heart. The carotid artery sends fresh blood through the temporal artery, and it provides the thermometer with an accurate reading. When looking for a safe way to measure a child’s temperature, many parents choose forehead thermometers because they can be just as accurate as rectal and oral measurements. These products are perfect for checking the temperature of a sleeping child, and since it’s almost impossible to get younger children to cooperate, forehead thermometers are especially useful for infants. In the past, the only way to check a child’s temperature was to place your palm over his or her forehead, but since the creation of thermometers, you have a much better way to get an accurate reading. To find the best product for your needs, it’s important to know what to look for. Temporal artery thermometers can be swiped across the forehead, and they’re designed to read the major vein within this area. The main reason why consumers prefer these thermometers is because they serve as a non-invasive way to get an accurate temperature reading. 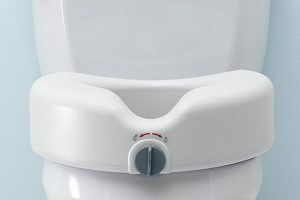 Most products are made for children who’re older than six months, and although they cost more money, they offer better speed, accuracy and convenience. When shopping for the best forehead thermometer, there are several features to consider. First, decide what sort of functionality you prefer. Some products are very basic, and they consist of nothing more than a simple screen and measuring instrument. 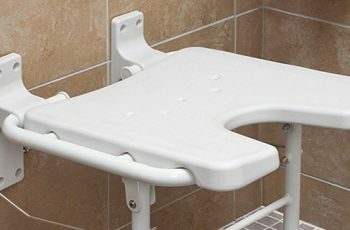 Sophisticated products offer greater functionality, and they allow you to record and keep track of past measurements. You can find some forehead thermometers that can store up to 20 readings, which is very useful when caring for a sick child. Many parents prefer to get accurate readings in Fahrenheit and Celsius, and with the right product, it’s easy to get a temperature reading in both. Depending on your preferences, you might want to get a thermometer that doesn’t require physical contact with your child’s skin, which can be beneficial for sleeping children. The only downside of choosing this type of product is the cost, and it can be quite a bit more expensive. No parent wants to use a product that isn’t safe for children, and fortunately, most forehead thermometers are designed to meet certain safety requirements. The best products don’t require any probes, and they’re made to be safe for children. For extra convenience, make sure to choose a product that has a bright screen, and a bigger screen is almost always better. Check out what we think are the best forehead thermometers on the market today! Pound for pound, this is the best digital forehead thermometer on the market. It’s rated #1 best selling product on Amazon baby category, which must mean they sell an awful lot of them per day. If you’re like me as a parent, you may have already been through 3 or 4 different thermometers. You maybe have had the strip you put on the child’s forehead or the stick you put under the arm. The list goes on. Well this product might end your search for a truly effective forehead thermometer. According to real life reviews on Amazon, this model is the most accurate and most reliable. 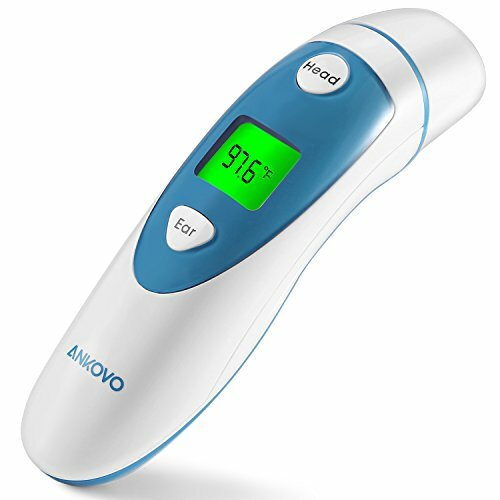 The Ankovo digital thermometer has dual functions for the ear and forehead which makes taking your child’s temperature child’s play ( pardon the pun ). It’s suitable for all ages and can be used for children as young as 8 weeks. It stores a maximum of 20 readings which is really handy for you to keep a record of your child’s temp readings. It’s super accurate and gives results in just 1 second. 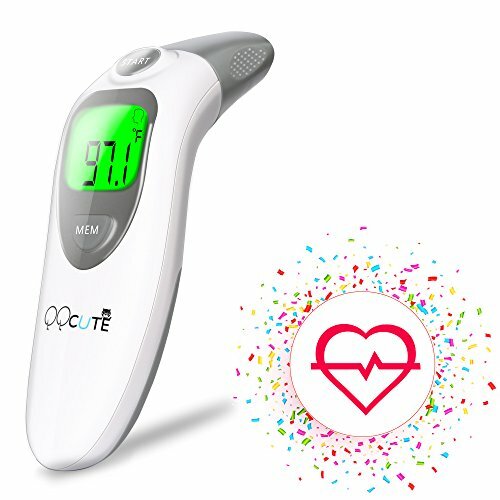 The QQCute digital thermometer can accurately measure body temperature via the forehead or ear. 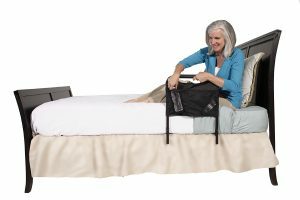 This product has been clinically tested for accuracy, and it can store up to 20 readings. A single button is used to get an accurate reading, and the advanced technology can measure a child’s temperature within one second. 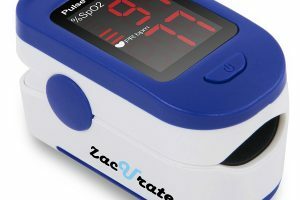 The QQCute thermometer has a fever alarm, and the backlit display makes it easy to read the results. With 10 short beeps, the device will warn you if your child has a fever, and the dual mode allows you to check body temperature with the ear or forehead. This product is suitable for children of all ages, but it’s recommended for children over the age of one. 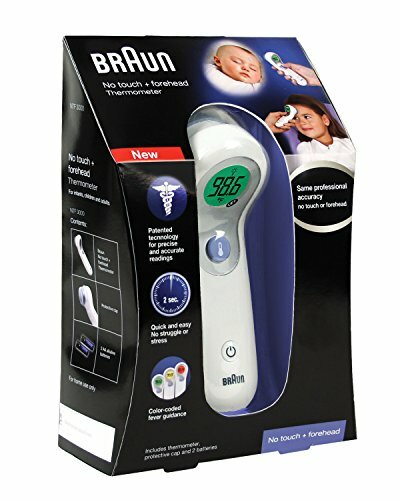 The Braun NTF3000US doesn’t need to physically touch the patient to get an accurate temperature reading, but it’s also effective using the traditional forehead touch. It’s clinically tested for all ages, and you can choose one of two measurement options. 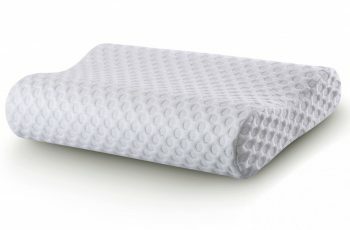 This product is designed for convenience, and it won’t disturb a sleeping child. By holding the thermometer two inches away from the head of the child, a non-invasive temperature reading can be taken. The backlit display is color coded, and it will quickly let you know if your child has a fever. The Braun NTF3000US also allows you to mute the sound, which is perfect for checking on a sleeping child. 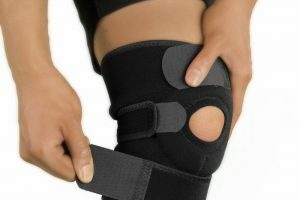 The iProven DMT-489 is suitable for all ages, and it’s a popular choice for parents. It allows for convenient temperature readings, and most kids won’t even notice when it’s used on them. The backlit screen makes it easy to read the results of each reading, and with powerful illumination, you should have no trouble using it at night. Although it’s commonly used for children, this thermometer can also measure the internal temperature of an adult. Depending on your preferences, you can use this device to measure body temperature using the forehead or ear, and it has been approved by the FDA. The SinoPie digital thermometer can take temperature readings for children of all ages, and after it has been idle for eight seconds, it will automatically shut down. The technology makes it a fast, intelligent device, and it can take the stress out of getting a temperature reading from a crying baby. Although the SinoPie digital thermometer works well for children, it can also measure the temperature of household appliances, water and food. To get an accurate reading, the device must be held about two inches away from the forehead, and with the press of a single button, you can get a reading within seconds. 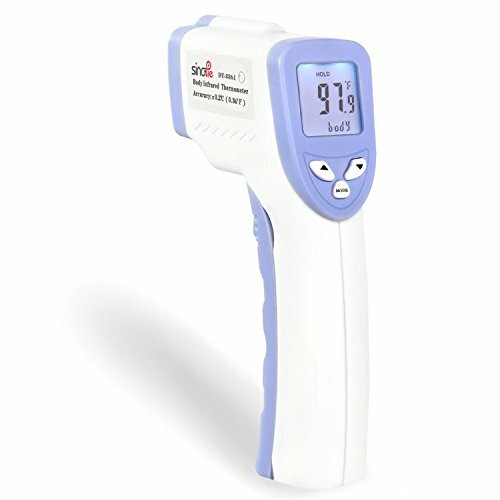 The Metene digital thermometer can be used on adults, infants and kids, and when compared to conventional thermometers, it’s much faster and convenient to use. This device is made with a powerful microchip, and the sensitive sensor provides accurate readings. 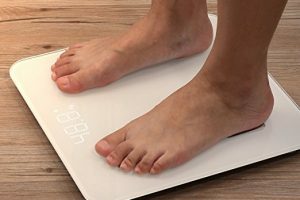 The major advantage of this thermometer is that it doesn’t require physical contact, and it’s even effective for measuring the temperature of an object. 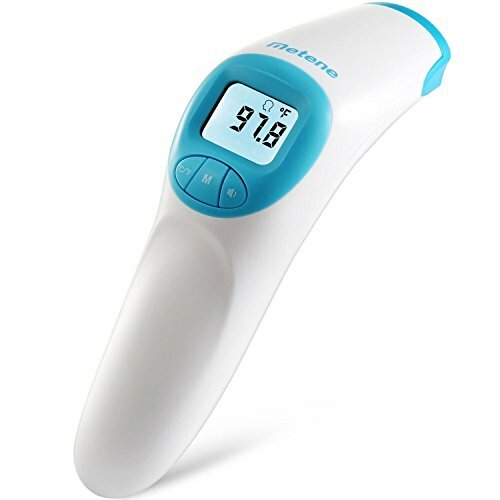 The Metene forehead thermometer offers hospital-grade accuracy, and with the press of a single button, you can get an accurate temperature reading almost anything. The bright LCD screen displays the final reading, and it’s easy to see in the dark. The ADC Temple Touch thermometer eliminates the need for expensive probe covers, and it can get an accurate temperature reading within six seconds. Since it doesn’t require physical contact, it’s a popular choice for sleeping children. 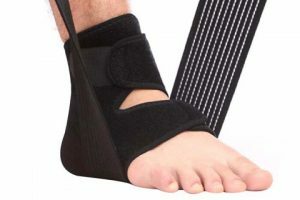 This product has been clinically tested for accuracy, and it’s commonly used in clinics and hospitals. To conserve battery life, it will automatically shut off after it has been inactive for too long, and when it’s finished taking a measurement, it will produce an audible tone. The Zibowa thermometer can measure the temperature of a child, adult or infant, and the reading only takes one second. When compared to conventional thermometers, this product delivers faster readings, and it’s versatile enough to be used for people and bottles. The backlit LCD screen can display the results in Celsius or Fahrenheit, and with tympanic scanning, it doesn’t require physical contact to get an accurate reading. 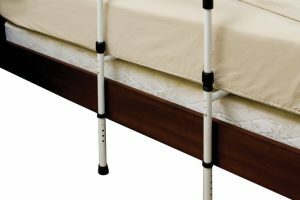 Recommended for anyone who wants hospital-grade accuracy, and it’s a popular choice for consumers who want superior accuracy and convenience. 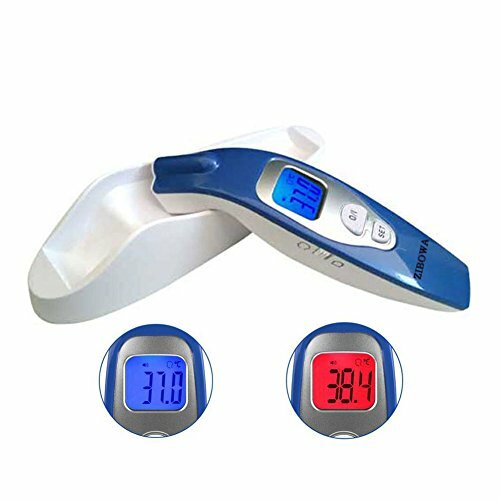 The Dr. Madre talking thermometer can be used on the forehead, and it uses a laser to get an accurate temperature reading. A separate function can be activated and used to measure room temperature. 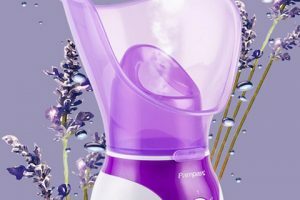 This product is suitable for sick adults, squirmy children and infants, and if you’re looking for a device that won’t interrupt daily activities, then this product should be considered. 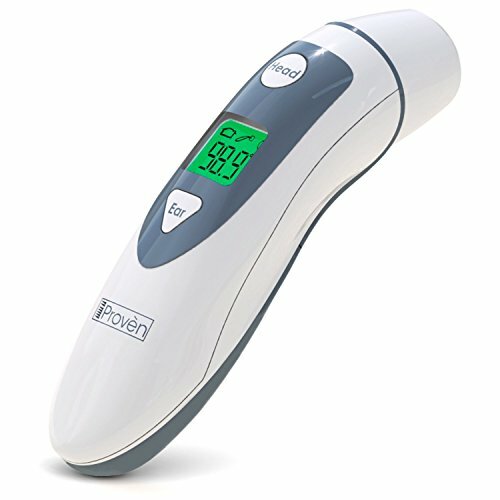 One of the easiest ways to check a child for a fever involves a simple thermometer, and with the infrared technology built into this device, a temperature reading can be taken within one second. The Exergen Tat-2000c Scanner is designed to get accurate readings using the temporal artery, and when compared with using an ear, the results from the forehead offer greater accuracy. This product is used in many hospitals, and since it doesn’t require prove covers, it doesn’t cost any money to use. The temporal artery is directly connected to the heart, and it allows for very accurate readings. 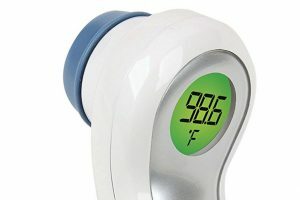 For maximum accuracy, this thermometer takes 1,000 readings per second, and it’s a popular choice for sleeping children. 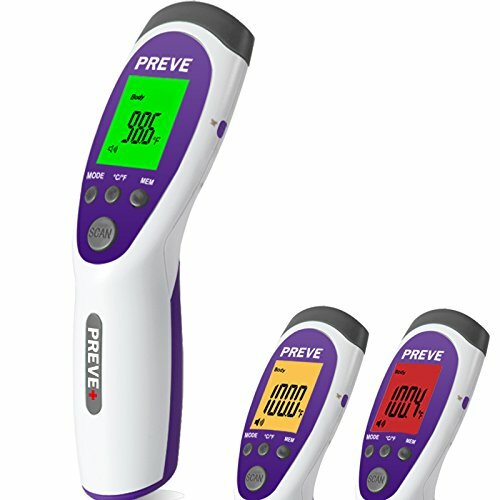 The PREVE forehead thermometer can obtain temperature readings without physical contact, and it’s useful for taking three different temperatures. 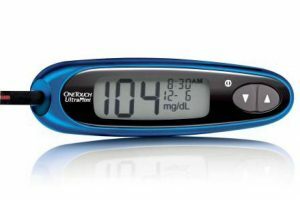 The convenient screen allows you to check surface, room and body temperatures, and this device is powered by two AA batteries. A single button can be used to obtain a reading within one second, and the PREVE thermometer is suitable for infants and adults.